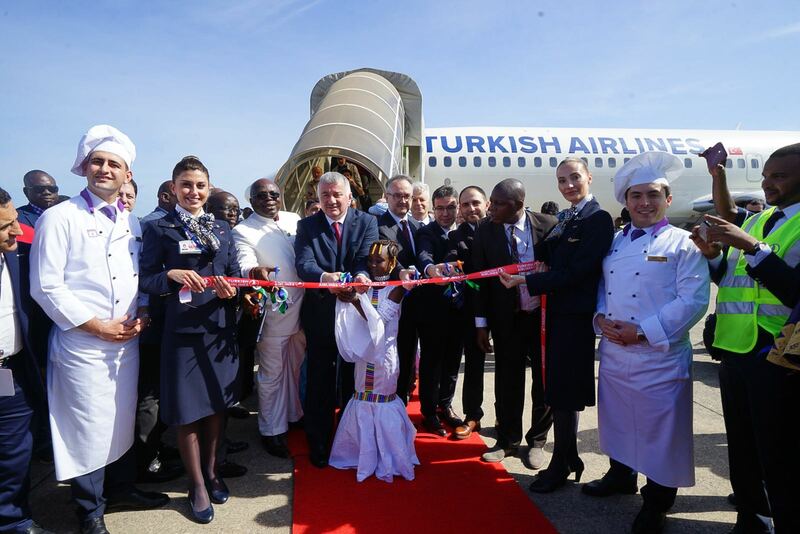 KATHMANDU, Feb 26: Turkish Airlines, which flies to more destinations in Africa than any other airline, has established another mark in its international expansion with flight routes to Freetown, the capital of Sierra Leone. With existing services to city-hubs of Accra, Lagos, Bamako, Niamey, Cape Town, Johannesburg and others, Turkish Airlines now adds flights to Freetown as its 52nd destination in Africa. 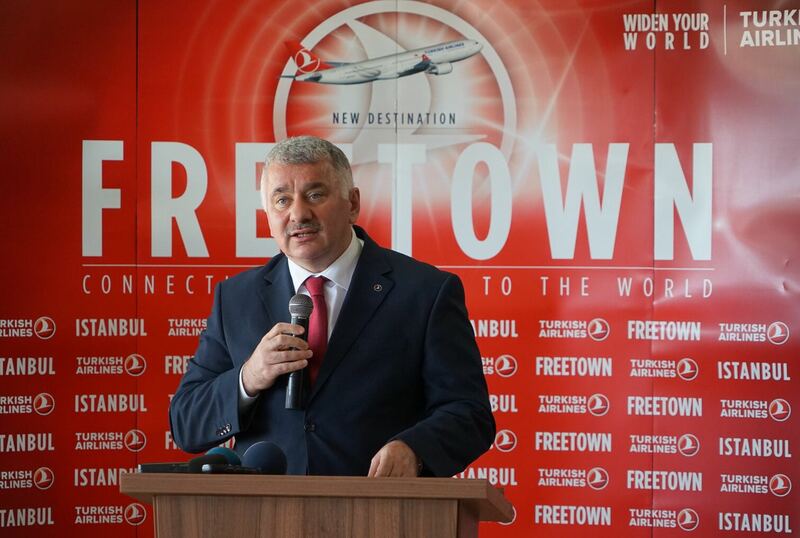 Starting from today, Turkish Airlines will operate its Freetown flights 2 times per week between Istanbul Atatürk International Airport and the Lungi International Airport via Ouagadougou. Introductory round trip fares are available from Istanbul to Freetown starting at 830 USDs (including taxes and fees).